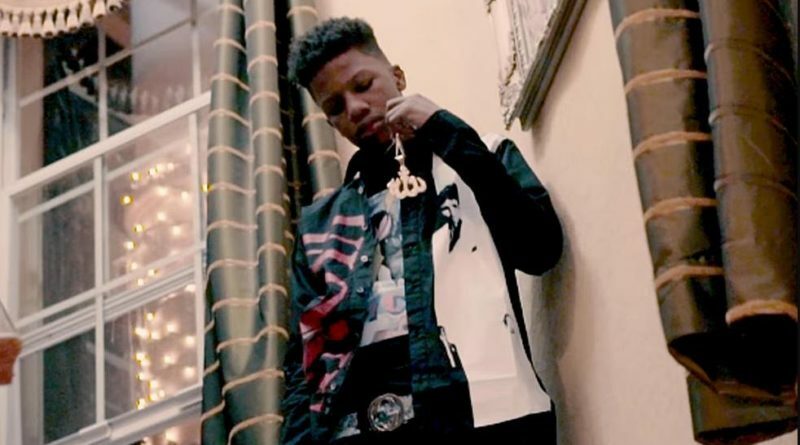 ASAP Twelvyy connects with Tim Vocals on his new offering, “All Skarz And Pain”. 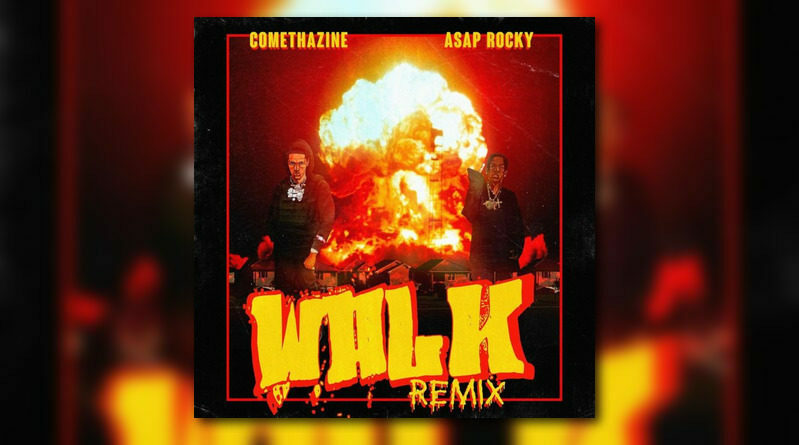 ASAP Rocky joins St. Louis rapper Comethazine on the remix to his “Walk” single. 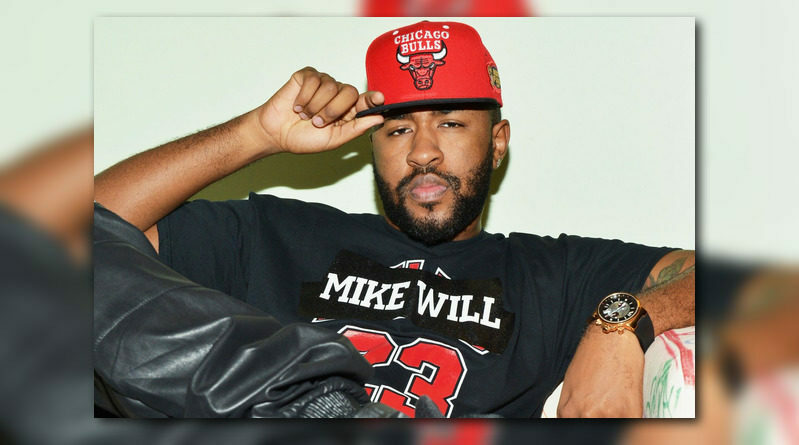 “Runnin” is taken from the “Creed II” movie soundtrack, which is produced entirely by Mike WiLL Made-It. 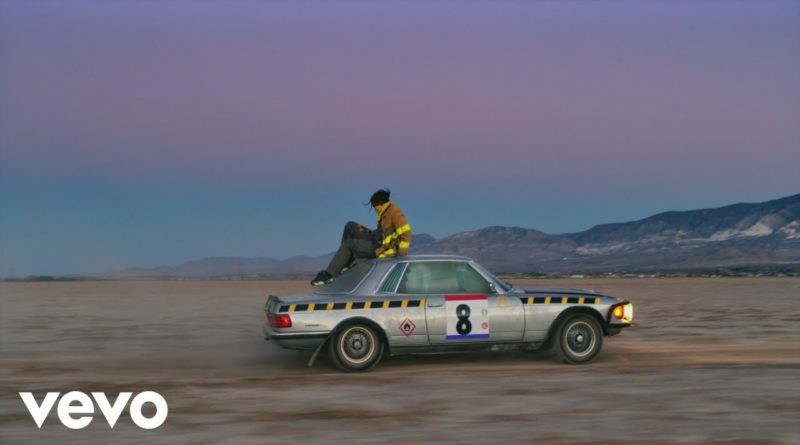 Track #11 off of ASAP Rocky’s 2018 album “Testing” gets the visual treatment. 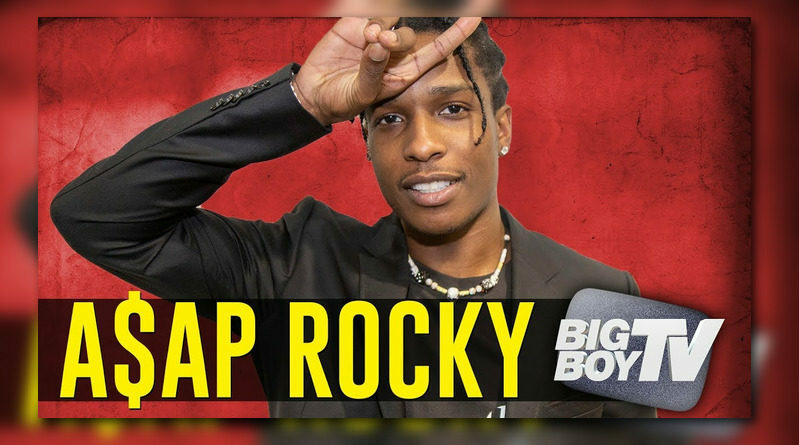 ASAP Rocky speaks on staying sober, bra collection, Soulja Boy and more. 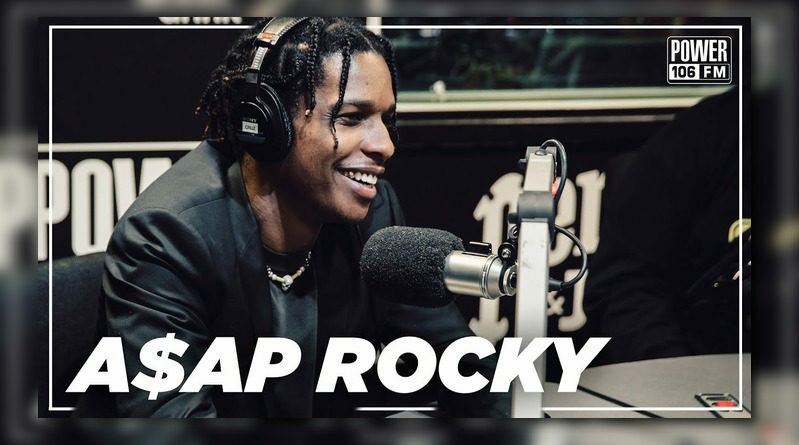 Harlem’s ASAP Rocky checks in with the Cruz Show on Power 106 in Los Angeles. 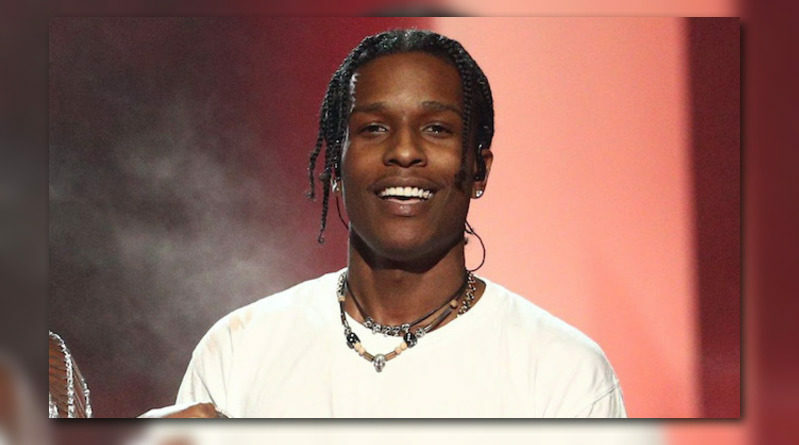 ASAP Rocky celebrates the 4th annual Yams Day, explains why he thinks he was snubbed from GRAMMY nominations, and confesses his love for Janelle Monáe. 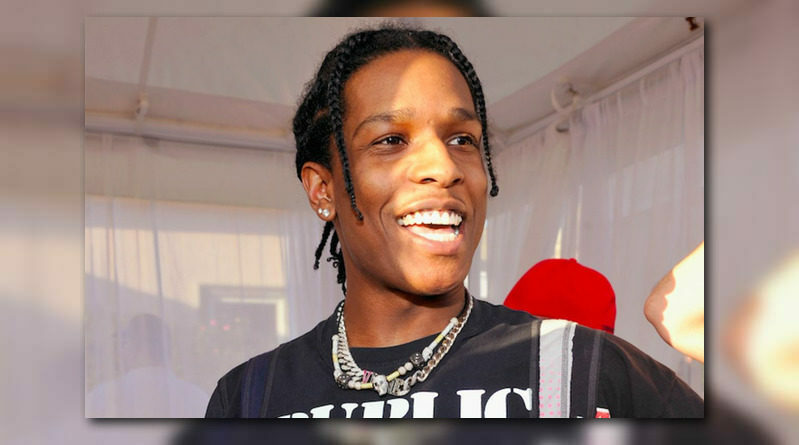 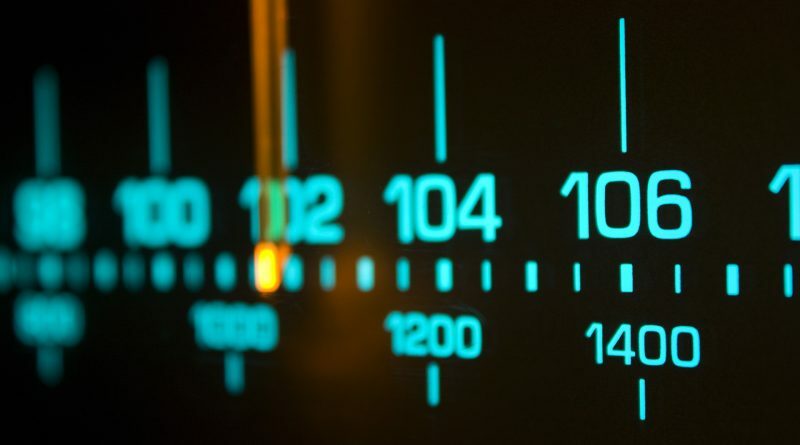 Harlem rapper ASAP Rocky chops it up with Angie Martinez on Power 105 in NYC. 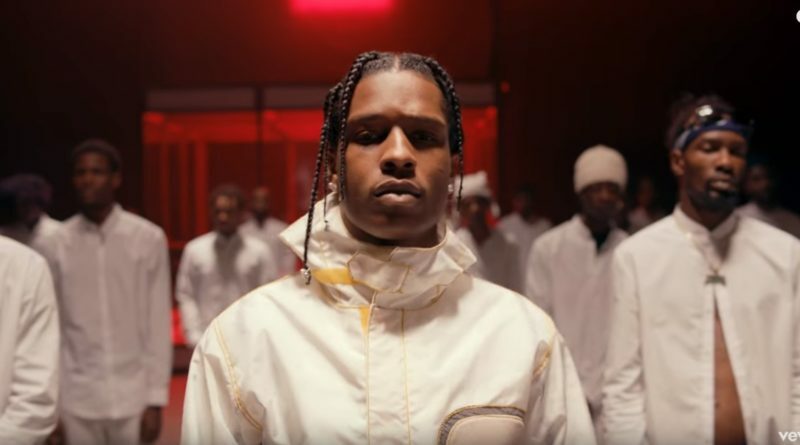 ASAP Rocky hits us with another video from his “Testing” album, this time for “Tony Tone”. 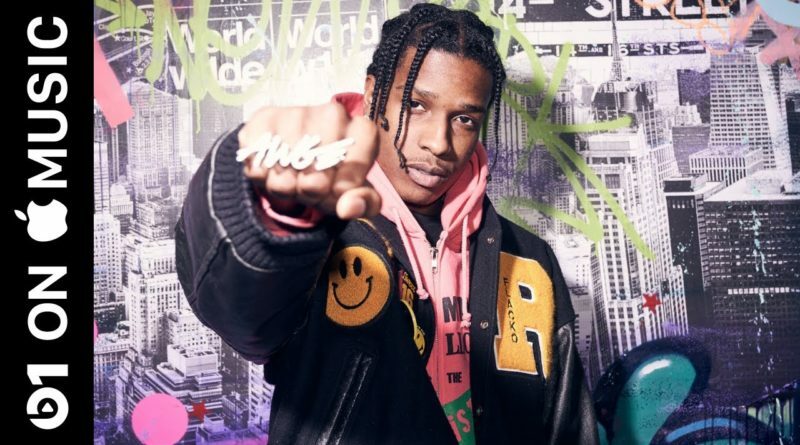 ASAP Rocky revisits his “Testing” album and drops a video for the Juicy J-guested “Gunz N Butter”. 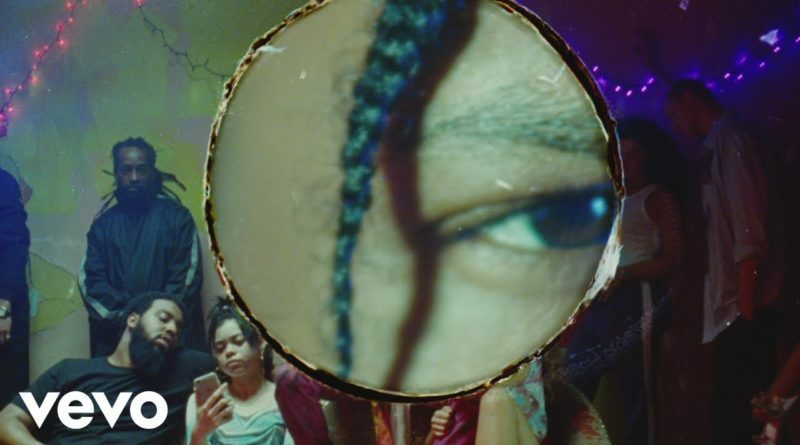 ASAP Rocky comes through with a new song and video called “Sundress”.